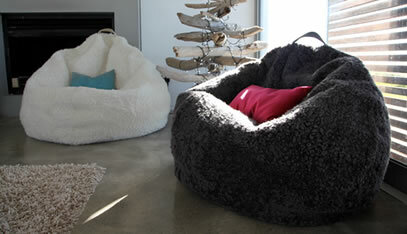 Compliment any room in your home with a bean bag from the indoor lounge range. 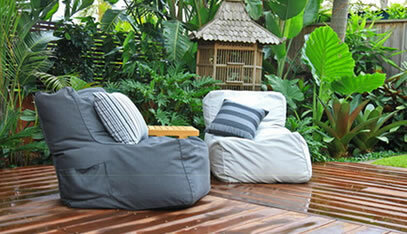 Relax in the sun, on your deck, around the BBQ or on a boat with an outdoor bean bag. Children just love beanbags! They are bright, colourful, fun and portable. The new bean bag chair style is ideal for a number of uses, in cafe’s, watching TV or using your laptop. 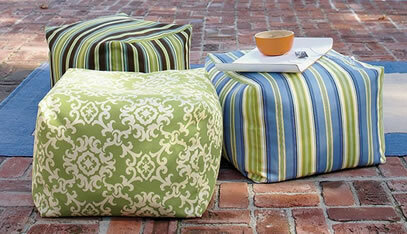 Designed to compliment any furniture in any room, from indoor to outdoor living areas. Bean bags are also great for your pets! 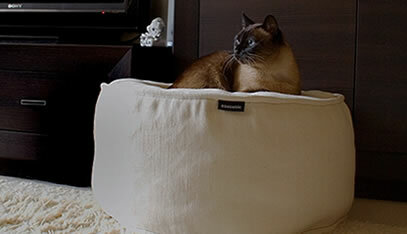 Pamper your cat or dog with the ultimate pet bean bag. 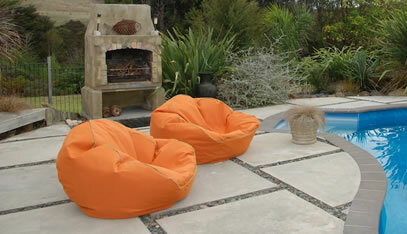 Bean bags are perfect for the home, office even outdoors and are available in a variety of designs, styles and sizes. 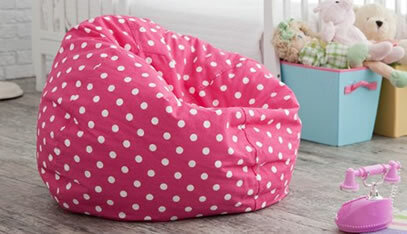 The versatility of bean bags makes them an indispensable element as the main feature in living rooms of modern homes, kids rooms, home theaters, sporting events, camping and even trendy cafes or coffee shops. Our bean bags are built with high quality rip-proof material that’s very durable and easy to clean. They are manufactured in Christchurch by experienced staff using hand selected, high quality materials all sewn with extra strong double stiching and YKK zipping made to last. To spot clean your cover use a mild detergent and cloth using luke warm water. Then put it out in the sun to dry off and put liner back in when dry. To avoid scorching and moisture build up, avoid contact with external walls and radiators or heaters. Maintain the minimum level of bean filling for your bean bag and rotate the bag regularly. Avoid unnecessary rough treatment including jumping on your bean bag.